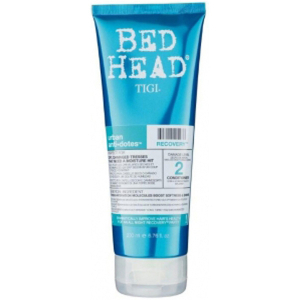 Repair and replenish the hair with the TIGI Bed Head Urban Antidotes Recovery Treatment Mask, made with a specialised formula which works to rejuvenate, hydrate and reduce the signs of damage. 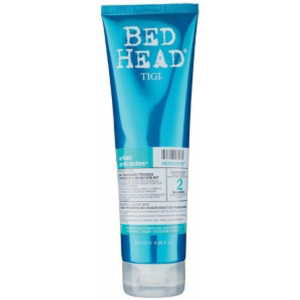 Suitable weekly use on fragile or damaged hair, it infuses each strand with moisture with Core Repair technology, ensuring that your locks are protected against heat styling and chemicals. Using mini moisturising molecules, it'll leave your hair smooth, supple and shinier after the first use. 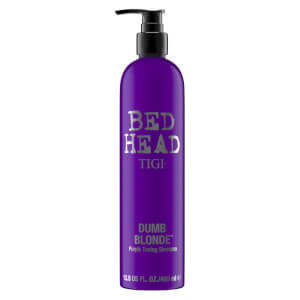 A must have for locks in need of some TLC. K.D.